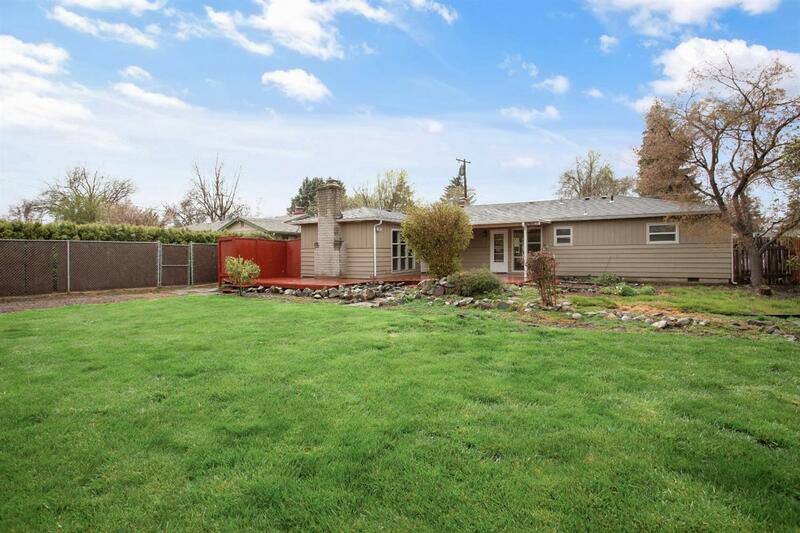 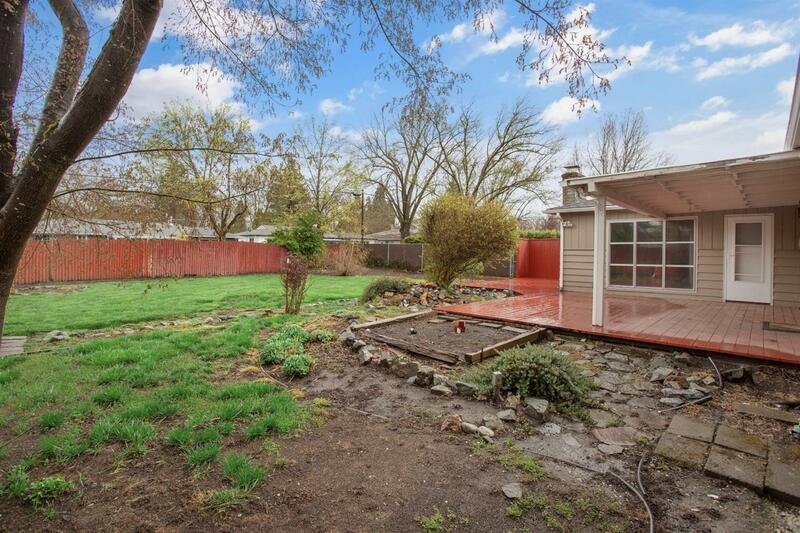 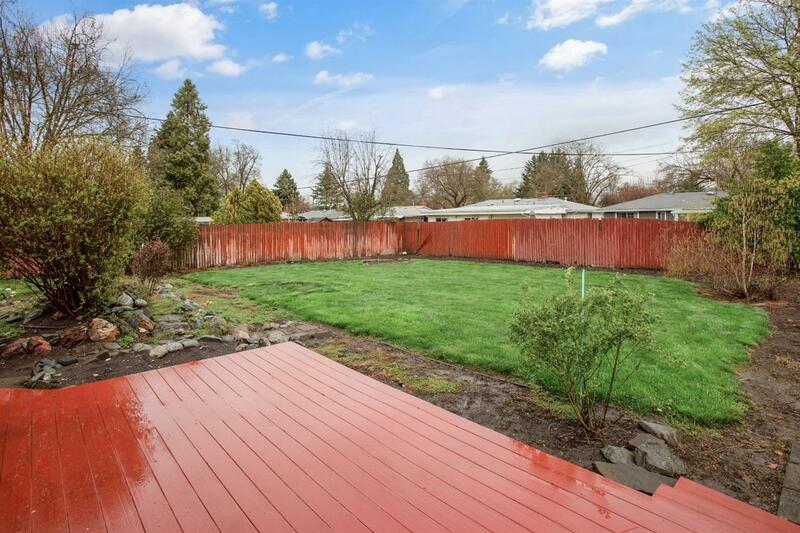 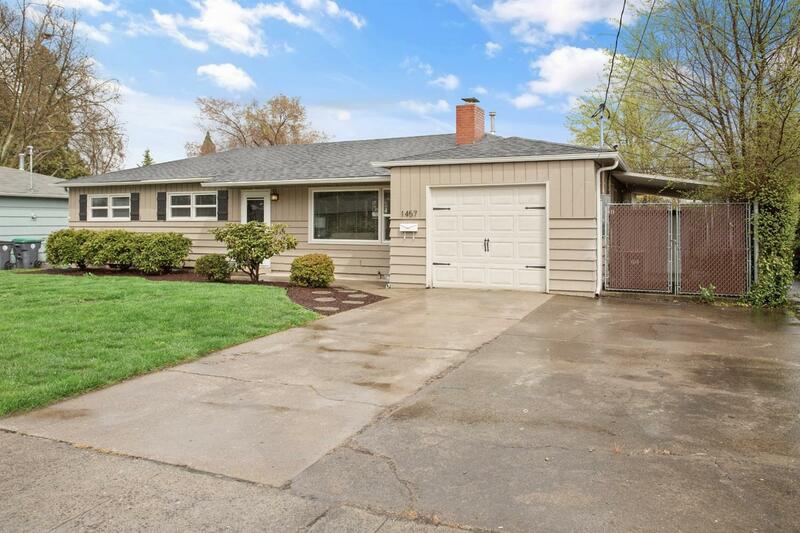 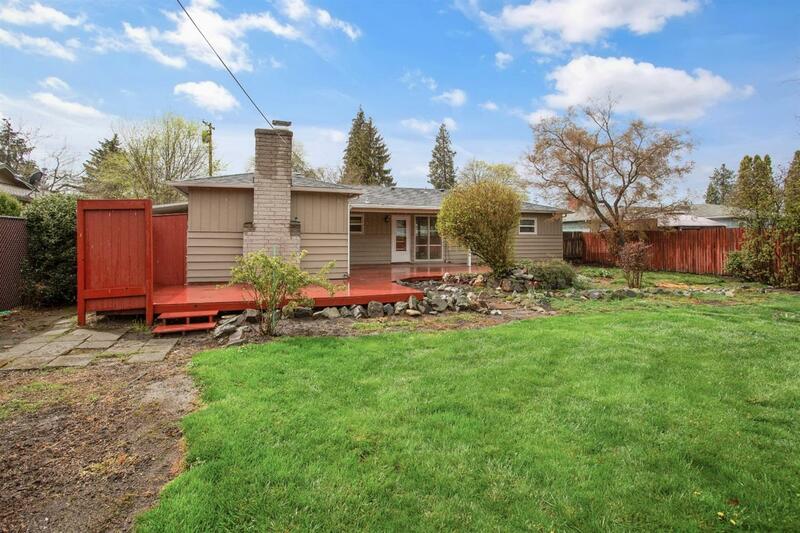 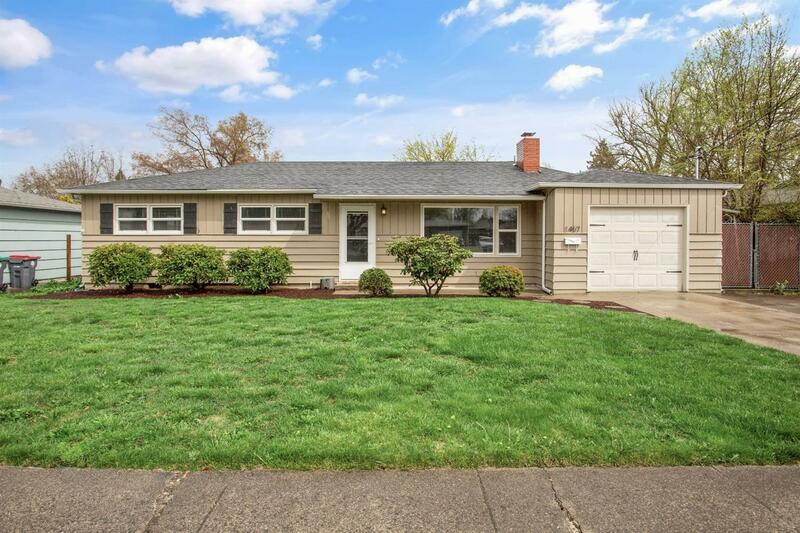 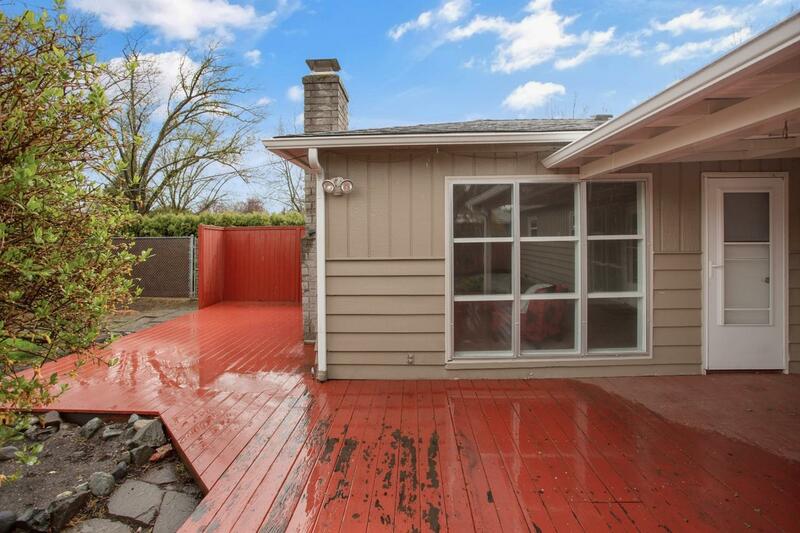 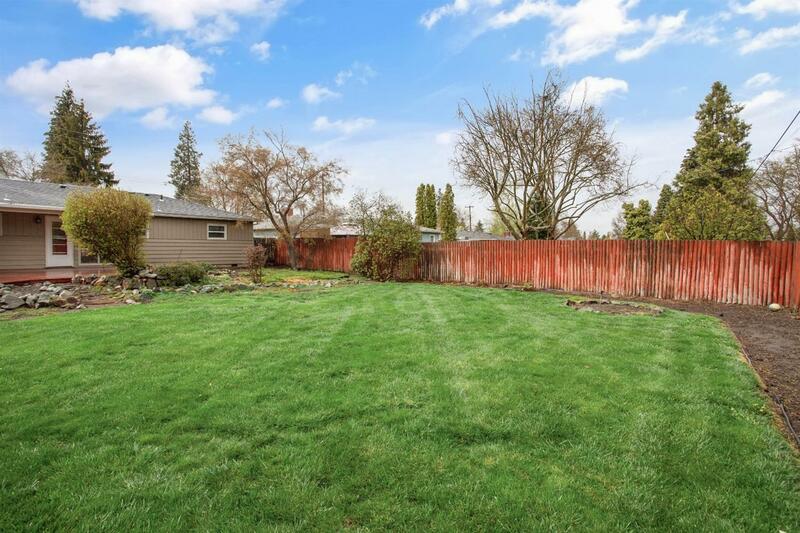 Wonderfully updated home in a great neighborhood with a fantastic private backyard on nearly a 1/4 acre lot. 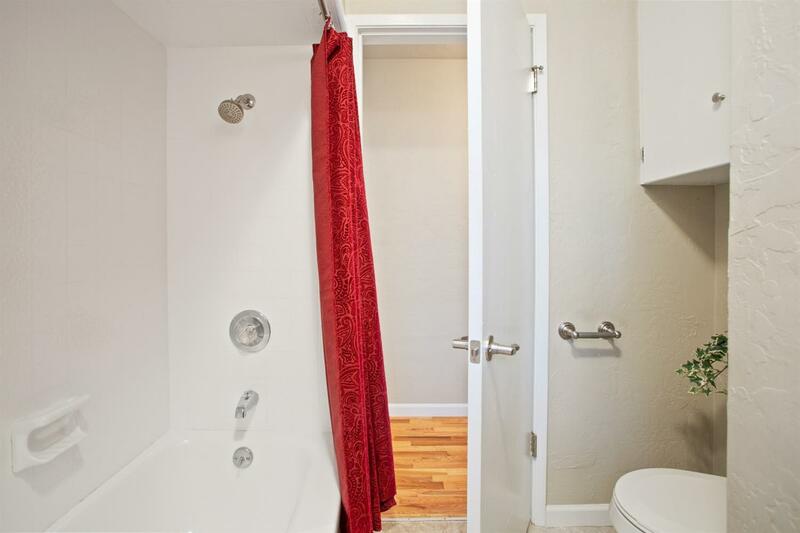 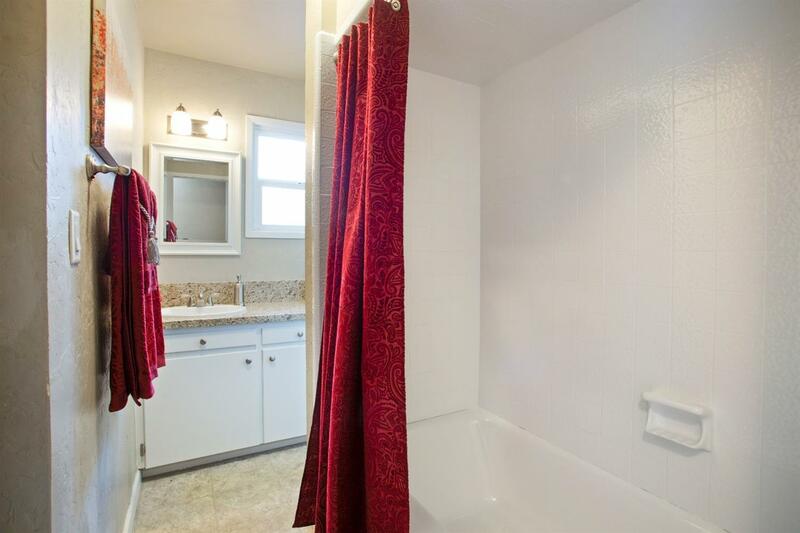 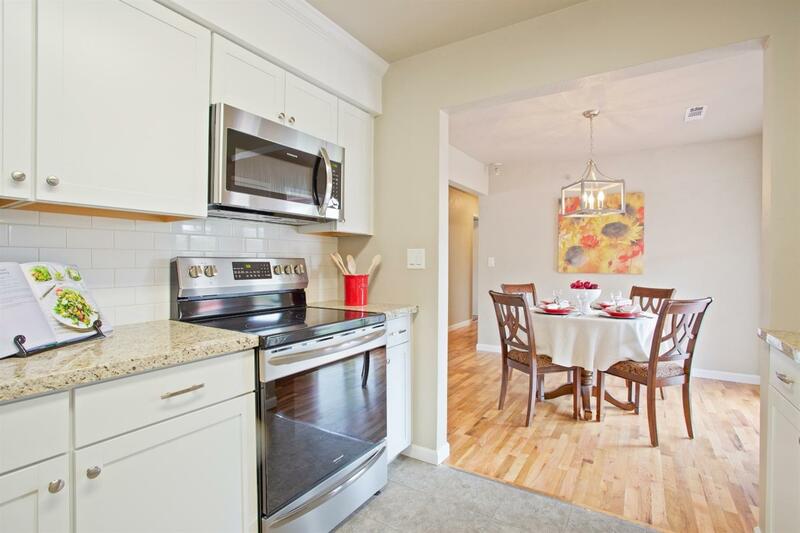 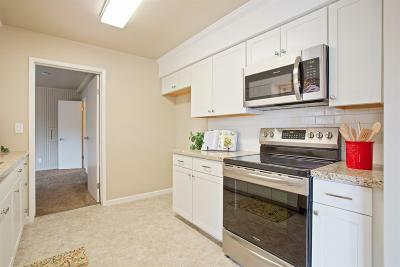 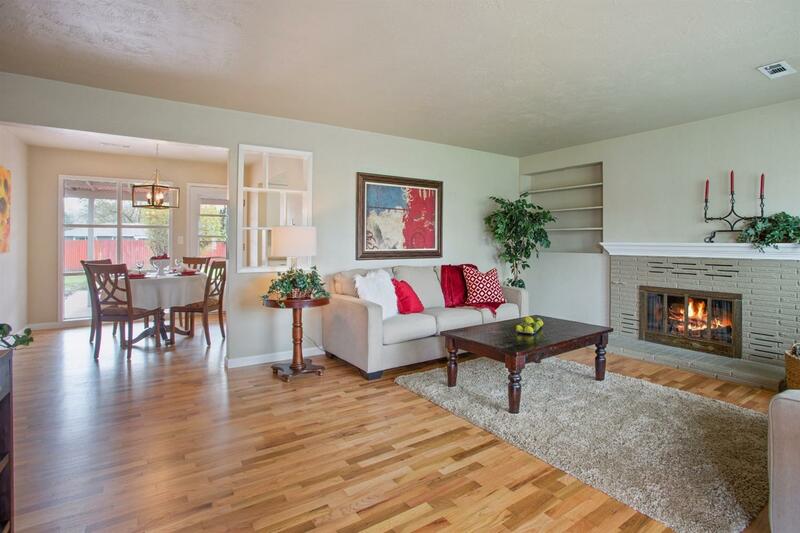 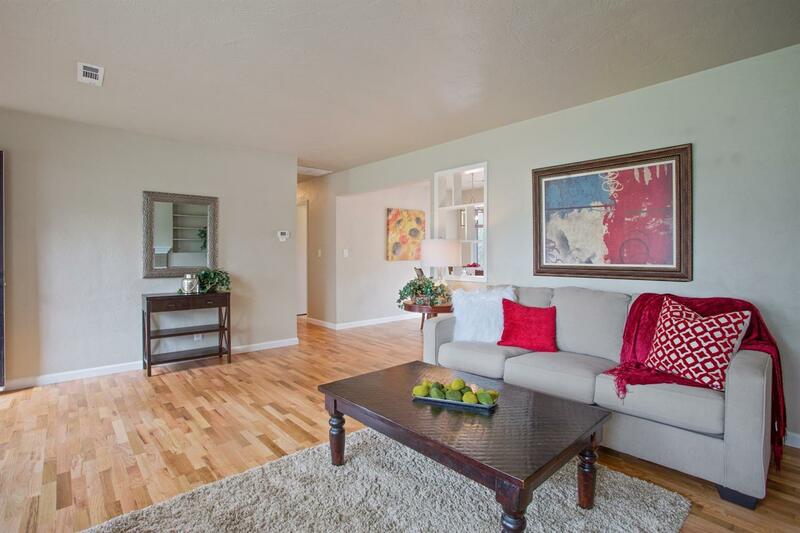 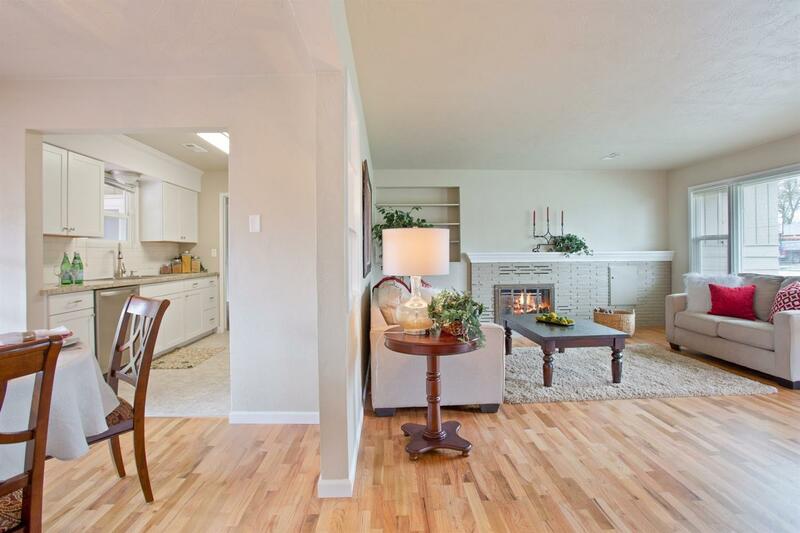 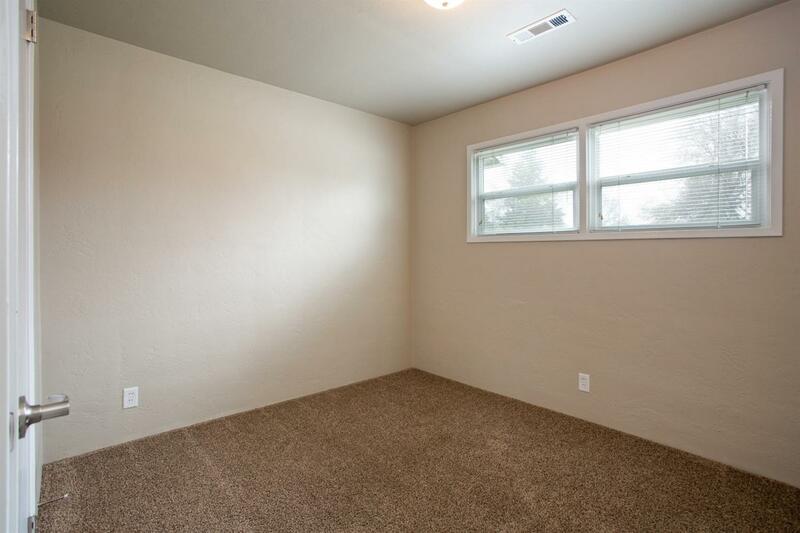 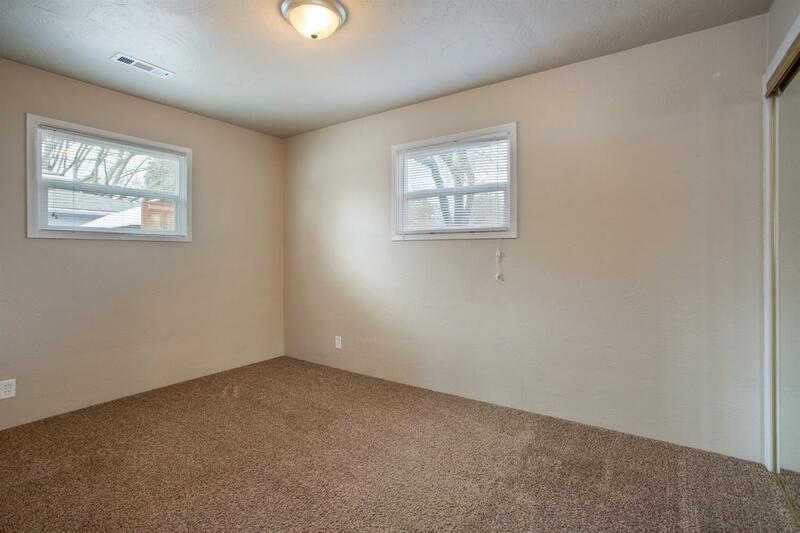 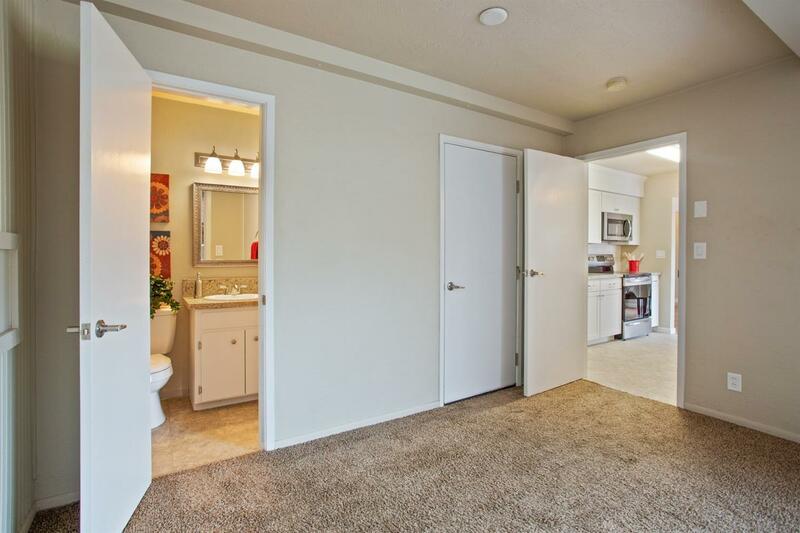 When you walk in you will love the newly refinished hardwood floors. 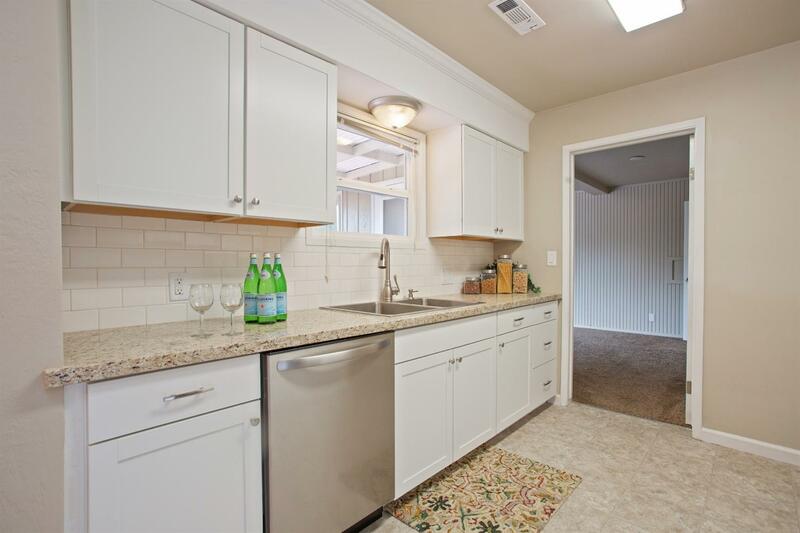 The Kitchen has just been completely replaced with all new cabinets, flooring, granite counter tops, stainless appliances and subway tile back-splash. 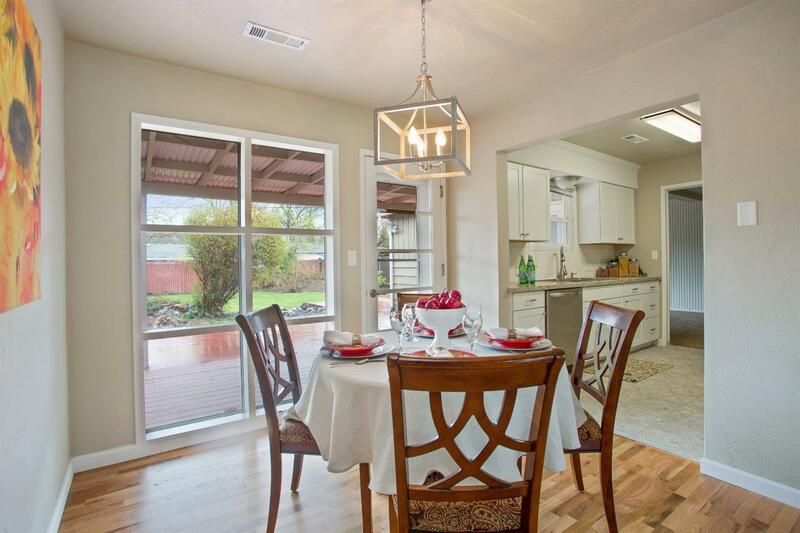 When in the kitchen, dining and family room you will look out over the large deck and spacious back yard. 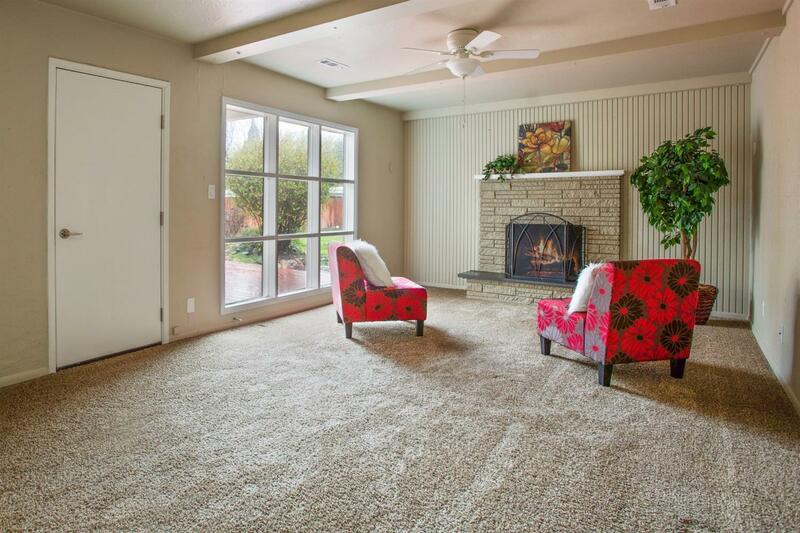 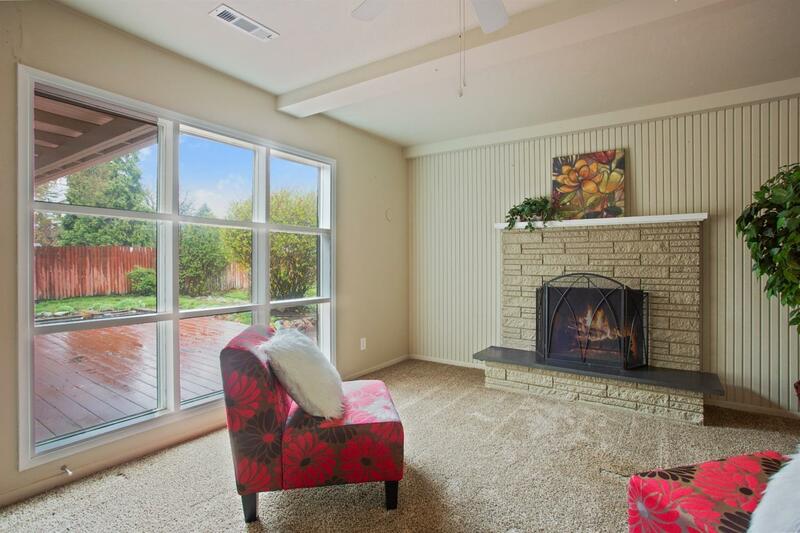 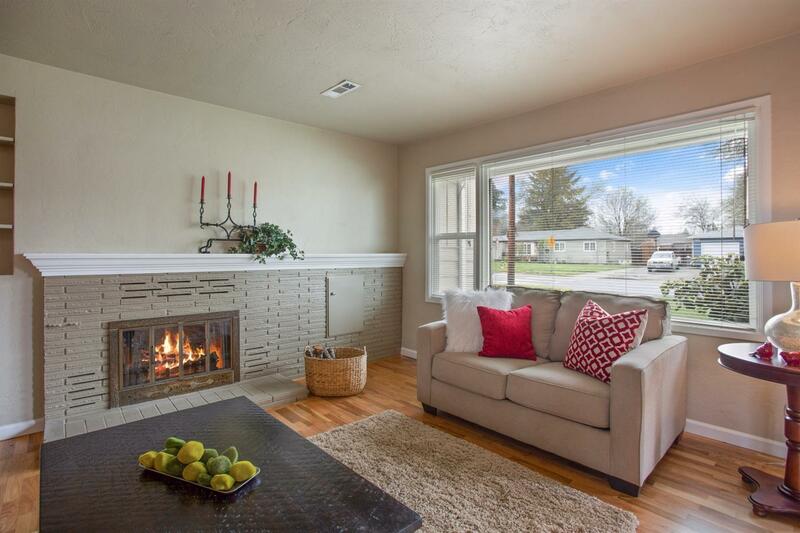 Enjoy two fireplaces in this home with one in the living room and one in the the huge family room. 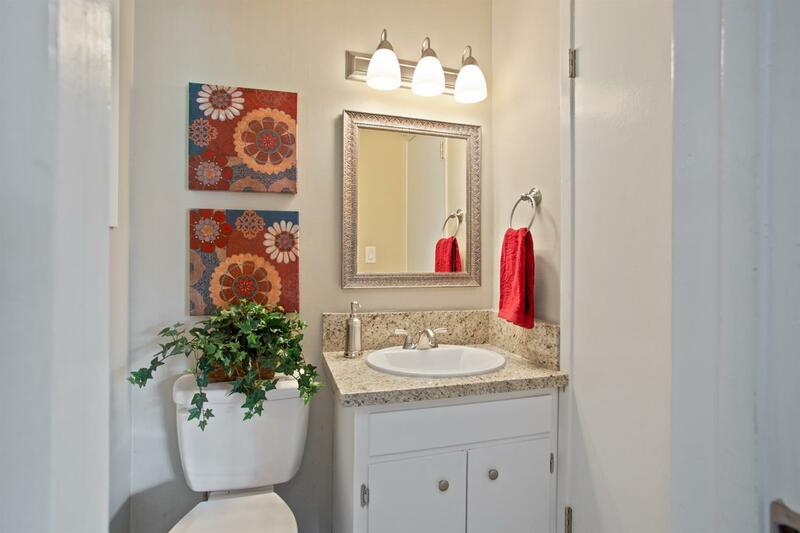 Over the last 3 years the following items have been done; Vinyl Double Payne Windows Installed, Paint Inside and Out, Roof, Carpets, Baths Vinyl, All Lighting Fixtures, All Switches & Plugs, Hinges & Handles, Sinks & Faucets and Gutters. 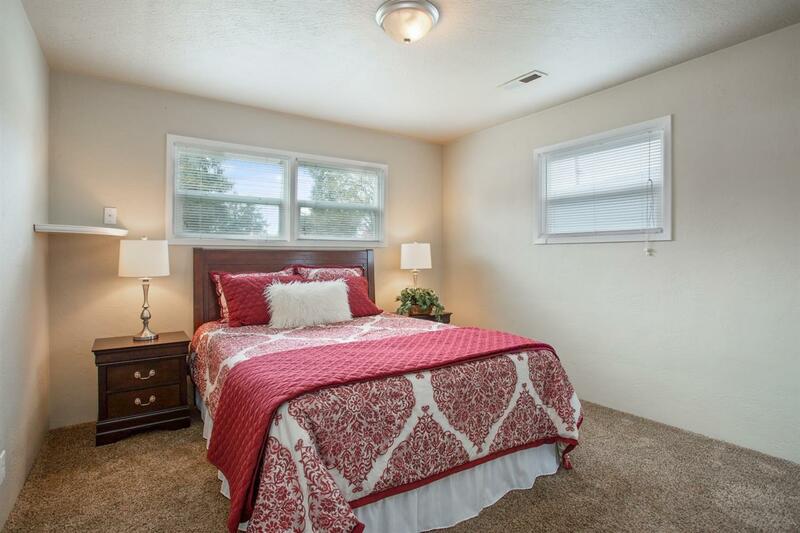 You do not want to miss this beauty that is ready to be moved into! Seller to pay for First American Home Warranty. 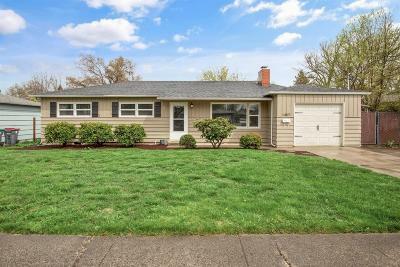 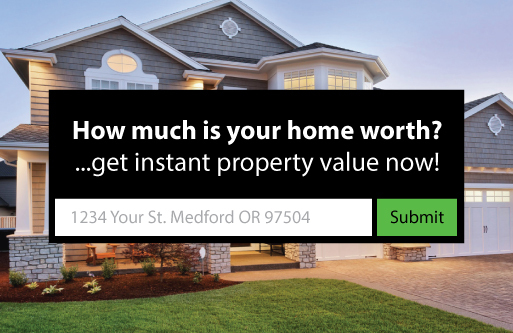 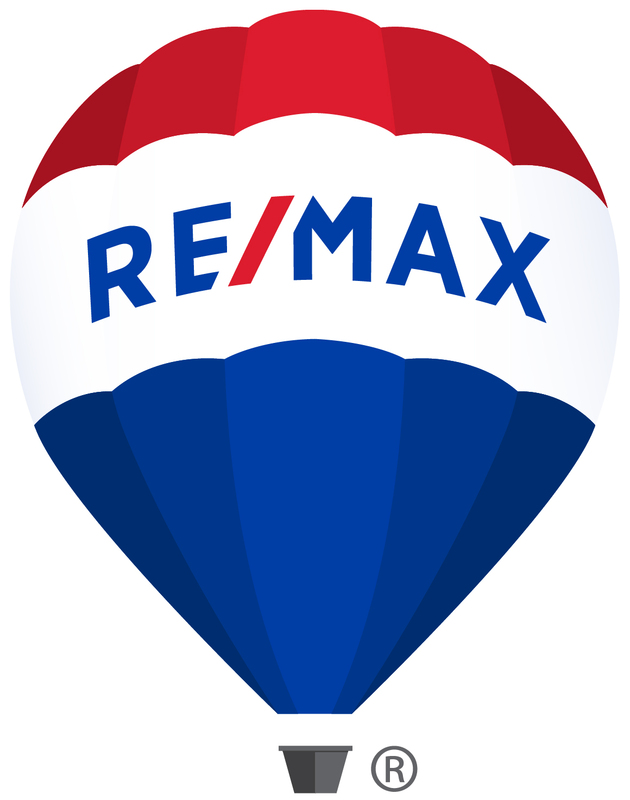 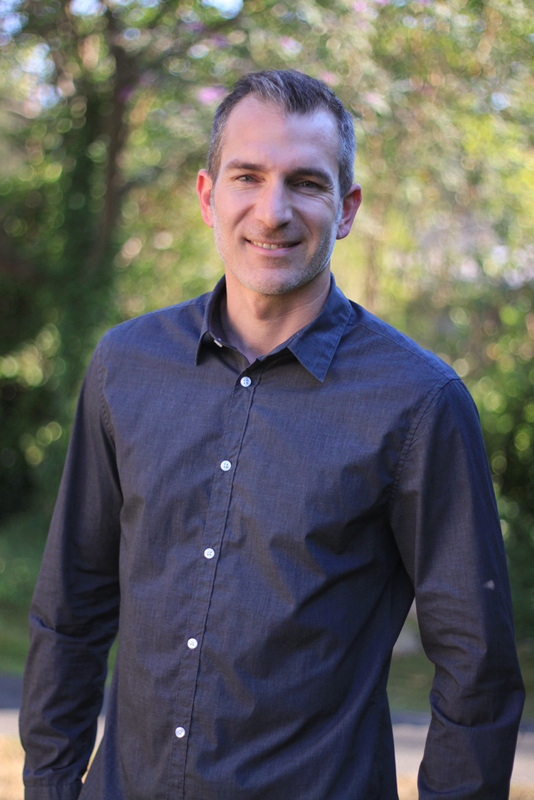 One of owners is Licensed Active Realtor in State of OR.